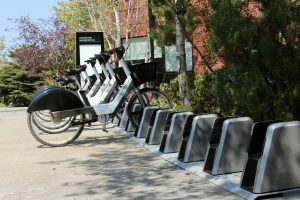 Summit County and Park City launched the country's first all-electric bike-share program with nine station kiosks throughout the Park City and Kimball Junction area in July. 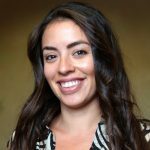 Between the approval of a property tax hike, Summit County launching the country’s first all-electric bike-share program, and several Jeremy Ranch residents near Interstate 80 successfully advocating for the county’s first noise barrier, there was much to talk about in 2017. 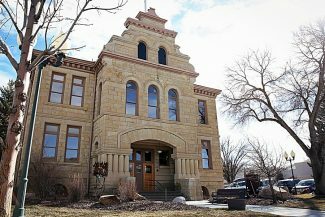 The Summit County Council unanimously agreed to impose a contentious property tax increase in mid-December, despite some residents’ pleas to the contrary. County Council members said the county was facing drastic budget cuts if property taxes weren’t raised. Summit County and Park City also launched an electric bike-share program with nine station kiosks throughout the Kimball Junction area, Canyons Village at Park City Mountain Resort, Prospector Square, the Park City Library and the Old Town Transit Center, among other locations. Park City Fire District Chief Paul Hewitt was forced to reexamine the district’s efforts in addressing the mental health of its firefighters after a captain and 17-year veteran with the district committed suicide in February. Before his death, Kurt or “Buzz” Peterson had been campaigning for more mental health services and education for Park City’s emergency responders, especially those within the fire district. According to his wife, Elaine, the stress on the job became too much for him and he took his own life on Feb. 6 in Nevada. In the wake of Peterson’s death, the district hosted several stress management classes and began Question Persuade Refer (QPR) suicide prevention training. The district also established a firefighter-specific, crisis-and-suicide hotline, along with a peer support team. “With Kurt’s suicide, you can’t help but go through something like that and give this everything you got,” Hewitt said in a May 10 article in The Park Record. The Fire District’s response to Peterson’s suicide was indicative of a larger community effort to improve not only mental health, but also substance abuse services. The Summit County Council adopted the Summit County Mental Wellness Strategic Plan in November – an effort years in the making – and the County Council agreed to contribute funds toward the implementation of the plan as part of the 2018 budget. Dozens of Summit County and Park City elected leaders joined staffers and community members on July 19 for a bike rally to launch the country’s first all-electric bike-share program. 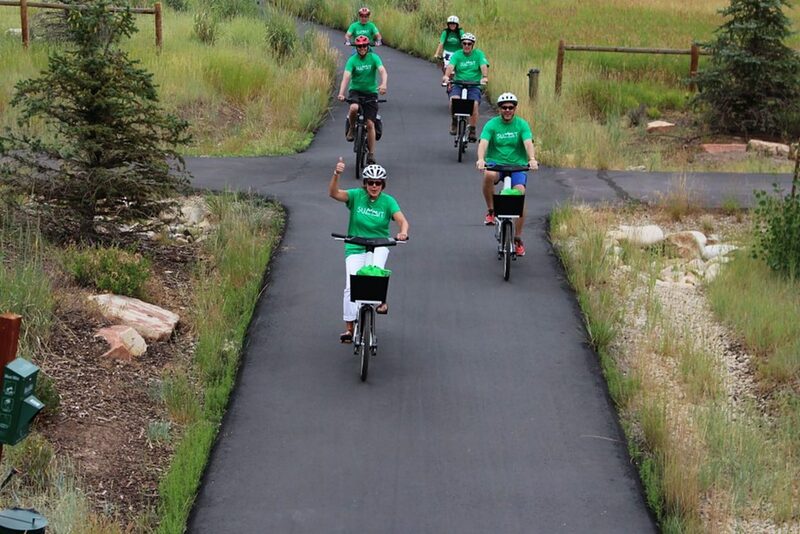 In 2016, the county was awarded $500,000 from the Utah Transit Authority to establish a bike-share program between Park City and the Snyderville Basin. The grant was used to launch Phase 1 of the program, which included station kiosks at nine locations capable of holding nearly 90 bikes. The bikes are electric, with pedal assistance that propel riders up to 14.5 miles per hour. The bikes are monitored through a GPS tracking system. The program was suspended for the winter. Elected leaders touted the program’s success, and residents and visitors were seen riding the bikes along several of the area’s transportation trails and major corridors. While the community was supportive of the program, it also experienced ongoing issues, such as problems with the availability of bikes. In September, Summit County Manager Tom Fisher demand exceeded the operators’ ability to maintain service of the bikes. Bewegen Technologies, Inc., a Canadian bike-share operator, and Corps Logistics, a New Jersey-based company, monitored the system through a contract with the county. County and city staffers assured residents the program would be evaluated over the winter before it is expanded. An additional grant in partnership with the Utah Transit Authority is expected to fund the second phase of the program to add six more stations, with the hopes of the program eventually providing up to 250 bikes. Phase 2 is scheduled to be launched in the summer of 2018. The Snyderville Basin Planning Commission approved on Dec. 12 a hotel project at the former Colby School site, east of S.R. 224 in the Snyderville Basin. Planning Commissioners approved an application for a 15-room hotel, 5,000-square foot restaurant, and yoga and fitness studios. The conditional-use permit application was submitted to Summit County’s Planning Department more than two years ago. Dozens of nearby neighbors regularly attended the meetings and multiple hearings that were held on the project. The approved project represents a significantly scaled-back version of what was originally proposed: development of the existing property and more than 8 acres of nearby lots, as well as 40 small individual hotel-room cabins described as “eco cabins.” The project would have covered more than 13 acres. Residents in the three neighborhoods surrounding the former property have strongly opposed the project since its inception, citing concerns about the project’s potential impact on noise, traffic and lighting. The Colby School is surrounded by the Park West Village, Brookside Estates and Two Creeks Ranch neighborhoods. Two applications were filed with the Planning and Building Department to appeal the Planning Commission’s decision on Dec. 22. The County Council will now review the project and make a final decision. The matter will likely be revisited sometime in January. Jeremy Ranch residents overwhelmingly approved construction of a noise barrier to mitigate traffic sounds along Interstate 80 in December. The noise barrier will be the first of its kind in Summit County and will include panels ranging between 7 and 17 feet on top of a variable-height berm. A Utah Department of Transportation noise study completed in the spring recommended construction an 18-foot concrete wall to mitigate traffic noises near Jeremy Ranch in anticipation of a new westbound climbing lane on Interstate 80. Nearly 30 property owners adjacent to where the proposed noise wall would be built were allowed to vote on the project and overwhelmingly approved its construction. Only two votes were cast against it. The agency expects to move forward with construction in the spring of 2018. The affected property owners have said the traffic noise is a health issue for their families and it will be a critical addition to the neighborhood. 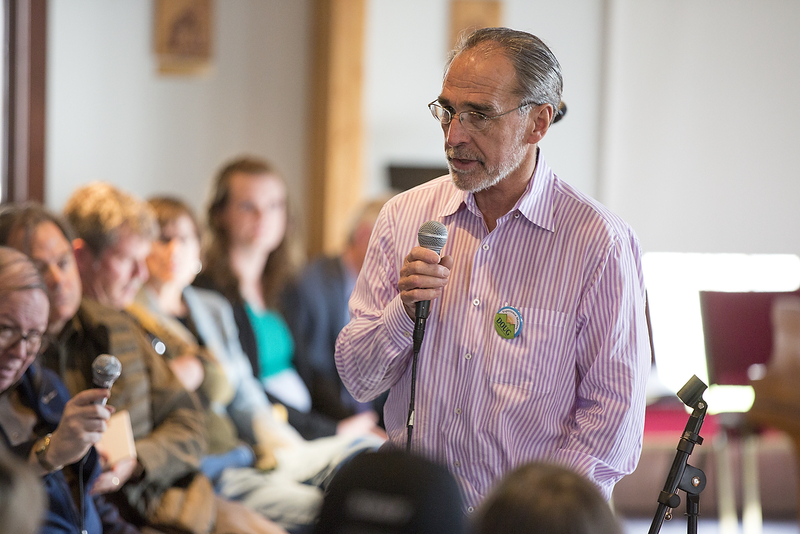 The project has been controversial since it was first announced, with several other property owners in Jeremy Ranch and the Snyderville Basin opposing its construction. A citizens group, Citizens Against the Wall, formed shortly after the project was revealed to the public. The group has consistently opposed the noise barrier, claiming UDOT did not adhere to state and federal guidelines for noise mitigation. Members of Citizens Against the Wall said the noise barrier would be detrimental to the Basin’s viewshed, negatively impacting visitors and residents alike. Members said they plan to take legal action against UDOT to prevent the wall’s construction. Summit County Councilors in early December approved a contentious property tax increase despite some residents’ pleas to the contrary. The 27 percent property tax revenue increase for the municipal and general funds equates to about a 5.5 to 7 percent hike on the average tax bill for primary homeowners. Secondary homeowner and commercial business owners are taxed at a different rate. County Council members and county staffers said the tax hike was required to avoid drastic budget cuts to services such as libraries, public safety and health services. 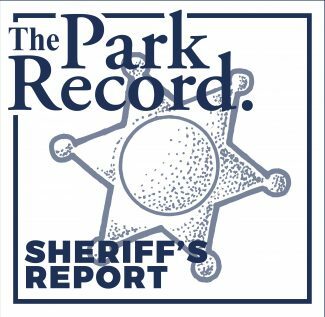 “I think we will put at risk our ability to take a leadership role and advance issues if we have to make these cuts,” Fisher, the county manager, said in the Sept. 23 edition of The Park Record. “There are also some insularly risks that are harder to quantify like, ‘What does this do to our relationships with community partners and municipalities?’ The deductions I have suggested will put those things at risk. The Council began discussing the probability of an increase in spring and began Truth in Taxation in September. The municipal services fund was last raised in 2013, but the general services fund had not been raised in nearly 30 years. Property owners on both the east and west ends of the county adamantly opposed the increases, citing the hardship it could create for those on a fixed income and increases that are occurring for other services. The new rate will be included on the Nov 18, 2018, property tax notices and will be due on Nov. 30, 2018.